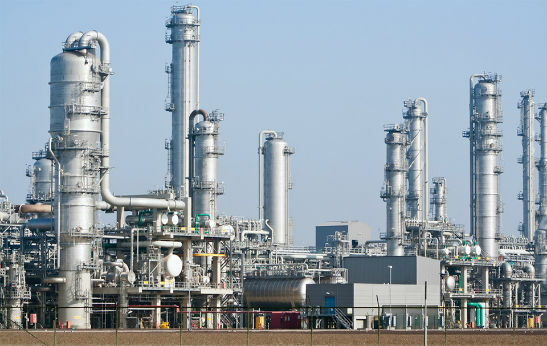 Iran is to construct a petrochemical plant in Qeshm Island with the capacity of processing 500,000 tons/year of methane annually in order to complete the value chain of the gas. Value chain completion has always been top on National Petrochemical Company (NPC)'s agenda in the petrochemical sector under President Rouhani's administration and this project is considered in Qeshm Island to generate value-added items, source reported. Likewise, the NPC and the Iranian Ministry of Petroleum have issued the permit for construction of the gas to polypropylene (GTPP) plant in the island. The plant will supply valuable products like polypropylene, benzene pyrolysis and liquefied petroleum gas (LPG). A consortium of a number of petrochemical holding companies like TAPPICO and Shazand will develop the facility.